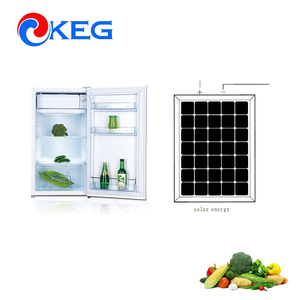 So that we could design and produce the real solar powered refrigerator freezer adapt to variety area environment. 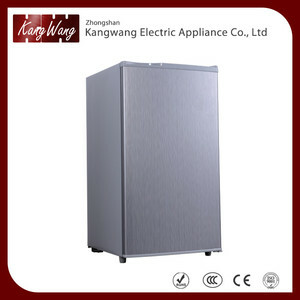 We focus on DC solar refrigerator freezer only, not with AC power freezer. 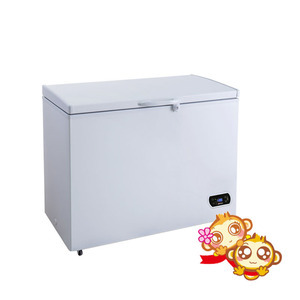 W e are more professional in the solar industry, even some famous brand solar freezer companies talk with us for OEM cooperation. 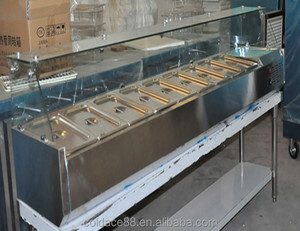 Alibaba.com offers 117 solar countertop refrigerator products. 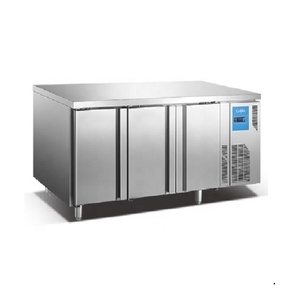 About 8% of these are refrigeration equipment, 7% are refrigerators, and 1% are industrial chiller. A wide variety of solar countertop refrigerator options are available to you, such as freezers, display cooler. 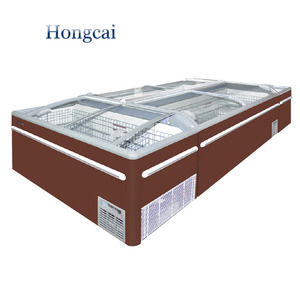 There are 39 solar countertop refrigerator suppliers, mainly located in Asia. 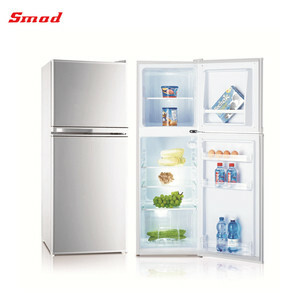 The top supplying country is China (Mainland), which supply 100% of solar countertop refrigerator respectively. 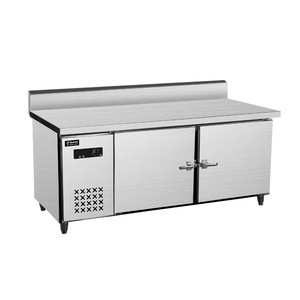 Solar countertop refrigerator products are most popular in North America, Western Europe, and Mid East. 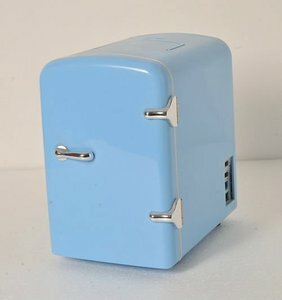 You can ensure product safety by selecting from certified suppliers, including 17 with ISO9001, 1 with FSC, and 1 with BSCI certification.